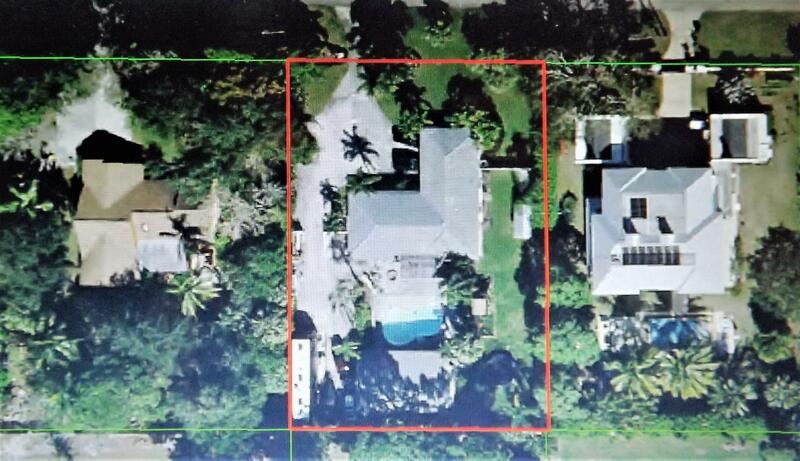 All PENNOCK POINT homes currently listed for sale in Jupiter as of 04/19/2019 are shown below. You can change the search criteria at any time by pressing the 'Change Search' button below. "The crown jewel of the Loxahatchee River is Pennock Point. 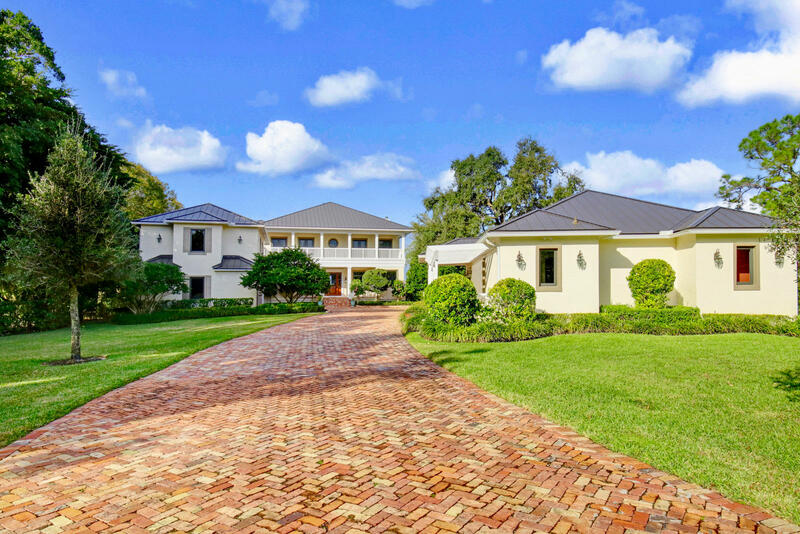 This riverfront estate boasts 1.7-acres with expansive views that are second to none. The Coastal Plantation design has wonderful main house, 2-bedroom guesthouse and an au pair suite above the garage. 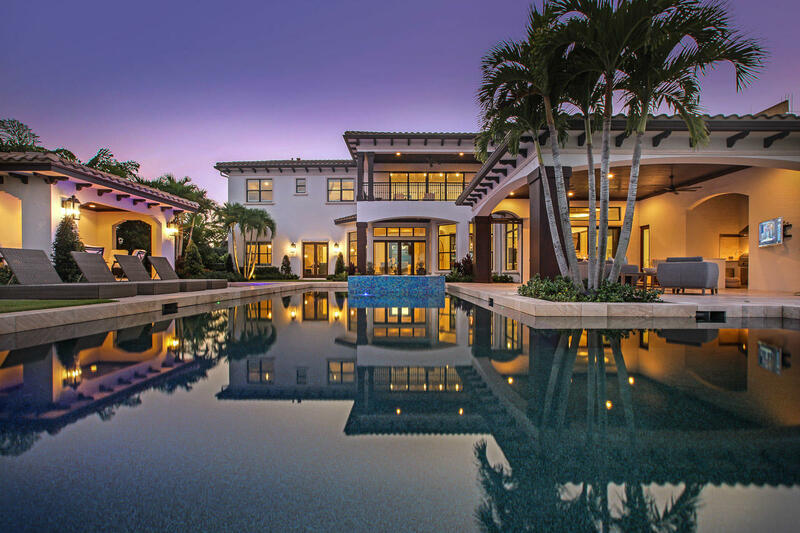 The details include a total of 7 bedrooms, 7 1/2 baths, swimming pool and spa, private dockage, abundant outdoor areas, spacious balconies, large interior rooms, a private office, formal dining with a temperature-controlled wine room and stunning views at every turn." 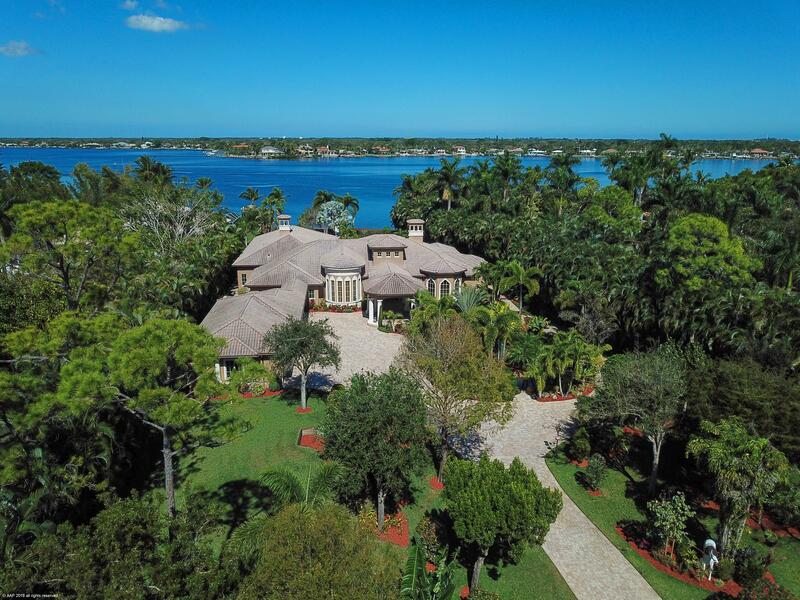 "Absolutely stunning riverfront estate on 1.7 acres with spectacular river views in prestigious Pennock Point! Built by Neandross Builders, this truly one-of-a-kind estate features 4 bedrooms+office, 4 full baths, 2 half baths & 4-car garage. Features: Porte Cochere entry; stone & hardwood floors throughout; formal living room w/ custom, beamed ceiling, wet bar & Carolina stone fireplace; formal dining room w/ dome ceilings & built-ins; chef's kitchen w/ prep island, custom cabinetry, granite counters & top-of-the-line appliances; and, a spacious family room w/ double-sided fireplace shared w/ a large game room. The master suite offers custom ceiling, large walk-in closet & elegant bathroom. Exterior features include spacious, covered patio w/ summer kitchen, pool w/ spa, pond w/ waterfalls"
"This completely renovated home totals 5 bedrooms and 4 bathrooms.The British West Indies style home offers wide plank, hardwood flooring throughout, a custom kitchen plus large family and living rooms. This property includes an equally renovated 1 bed/1 bathroom guest house with large living room and walk in closet ready for guests and/or a kid's game room. 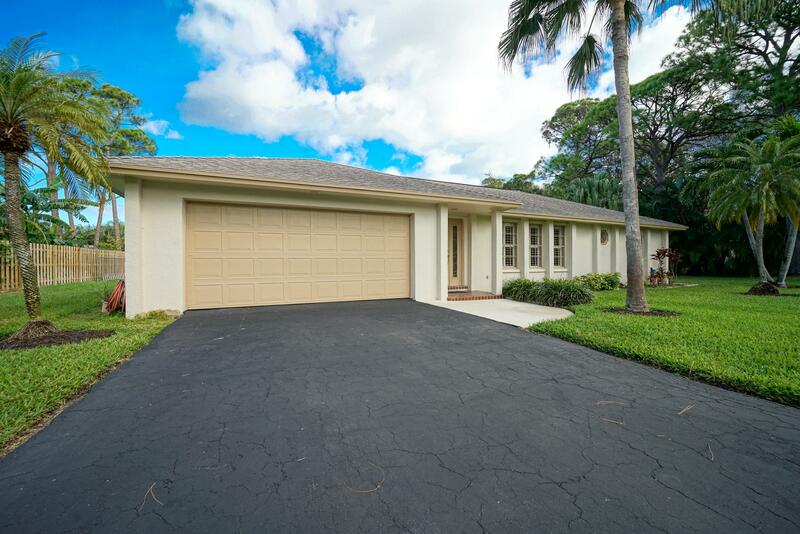 This home was completely remodeled in 2016 with impact windows and high end finishes throughout. 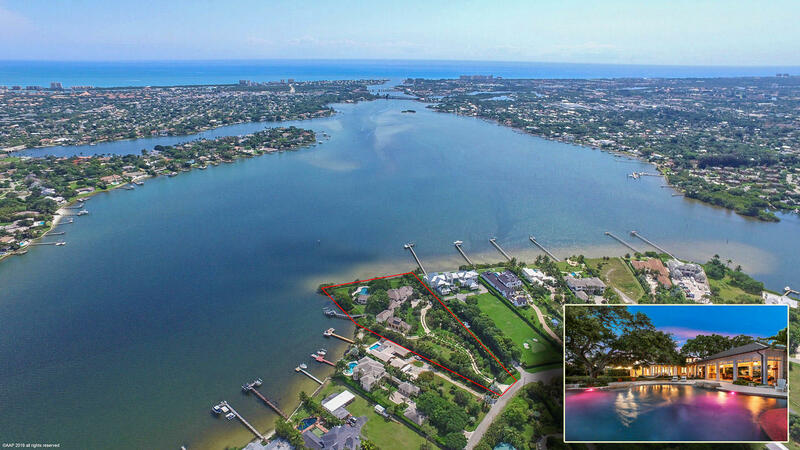 Additionally, this home sits on a private, sprawling 1.1 acre at the top of Pennock Point across the street from multi-million dollar riverfront homes." "Solid well maintained CBS 3 bedroom 2 bath 2+ car garage with a separate CBS 800 sq. foot under air building built and permitted as a garage/home office but was used as a guest house. Cool off in the pool which was recently resurfaced and upgraded to salt water chlorination system. Beautiful landscaped and fenced 1/2 acre property with extra long driveway to the back of property set up for RV and boat storage. Deluxe house carbon filter water system and top of the line R/O system for kitchen. 200 gallon propane tank, tank-less gas water heaters. Other features include large utility shed with roll up doors, Plantation shutters, crown molding and much more. This solid home is ready for your updates to make it your own. All sizes shown are approx and being sold As Is with right to inspect." 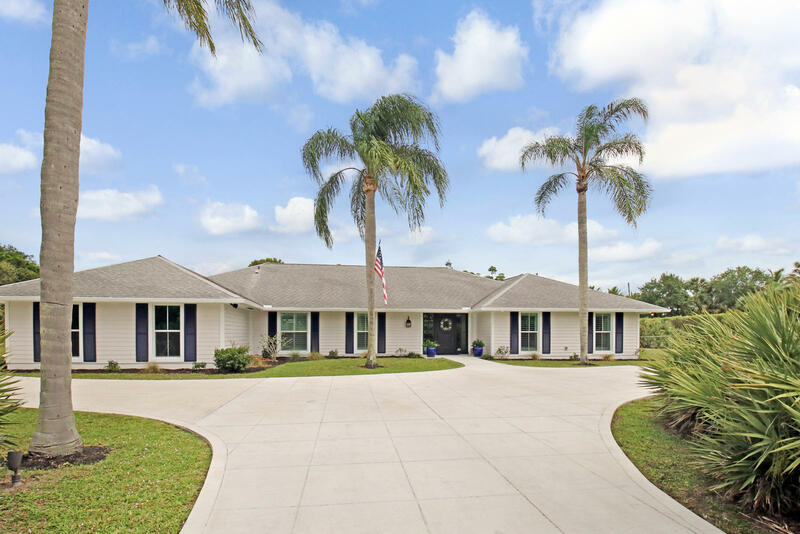 "Come view this Stunning 4 bedroom 2.5 bath pool home. This home features a renovated kitchen with Stainless Steel Appliances. Come check out the spacious half acre lot. This home has no HOA Fees. There is plenty of room to store your boat or RV, it even features an RV hook up. The backyard has space to add a guest house. Everything is close by from the A rated schools to all your beach/boating needs."